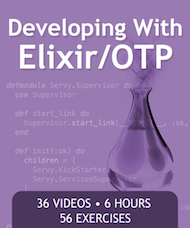 Our website provides a Getting Started guide to learn more about Elixir’s foundation and explore how to build projects with Mix and OTP. 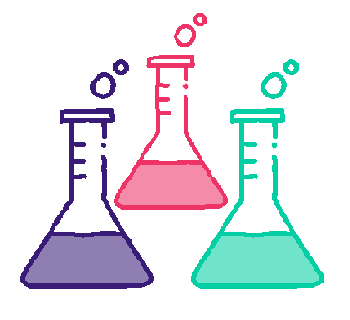 The Elixir Community has also produced plenty of resources to explore Elixir from different backgrounds and other perspectives. We are sure you will find a resource that follows your pace and interests. 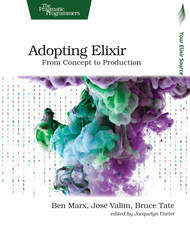 This book is the introduction to Elixir for experienced programmers, completely updated for Elixir 1.6 and beyond. Explore functional programming without the academic overtones (tell me about monads just one more time). Create concurrent applications, but get them right without all the locking and consistency headaches. 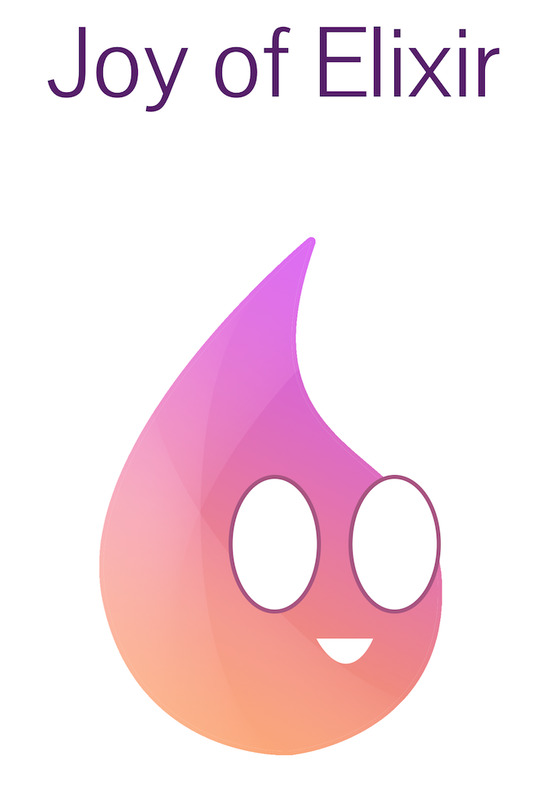 Meet Elixir, a modern, functional, concurrent language built on the rock-solid Erlang VM. 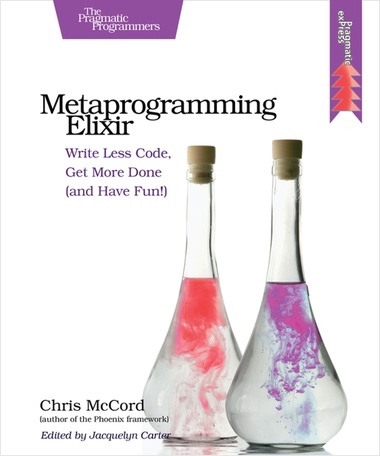 Elixir’s pragmatic syntax and built-in support for metaprogramming will make you productive and keep you interested for the long haul. Maybe the time is right for the Next Big Thing. Maybe it’s Elixir. 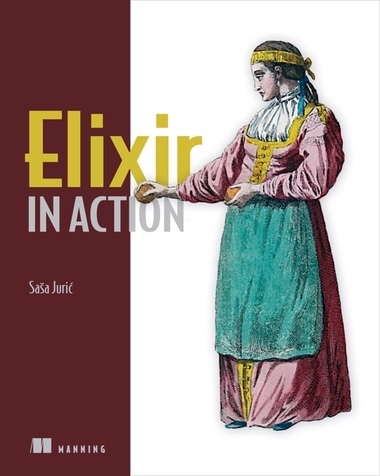 Elixir in Action is a tutorial book that aims to bring developers new to Elixir and Erlang to the point where they can develop complex systems on their own. No knowledge about Elixir, Erlang, or functional programming is required, but it is assumed that a reader has a few years of production experience using mainstream OO languages, for example C#, Java, Python, or Ruby. 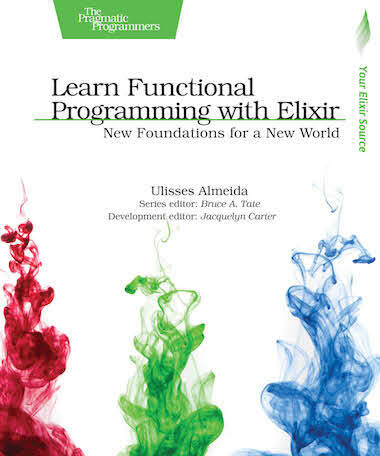 The book starts with a basic introduction to the Elixir language and functional programming idioms. The central part of the book deals with Erlang VM and OTP, discussing topics such as concurrent programming, fault-tolerance, and distributed systems. Finally, you’ll learn how to package your code into components, create a standalone deployable release, and troubleshoot the running system. The theory is demonstrated through a simplistic example that is gradually expanded throughout the book into a fully standalone releasable system. Adoption is more than programming. Elixir is an exciting new language, but to successfully get your application from start to finish, you’re going to need to know more than just the language. You need the case studies and strategies in this book. Learn the best practices for the whole life of your application, from design and team-building, to managing stakeholders, to deployment and monitoring. Go beyond the syntax and the tools to learn the techniques you need to develop your Elixir application from concept to production. 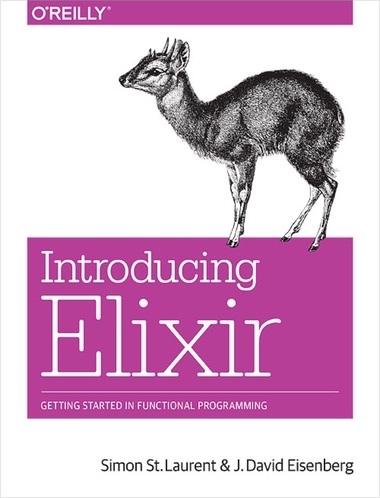 Elixir is an excellent language if you want to learn about functional programming, and with this hands-on introduction, you’ll discover just how powerful and fun Elixir can be. This language combines the robust functional programming of Erlang with a syntax similar to Ruby, and includes powerful features for metaprogramming. 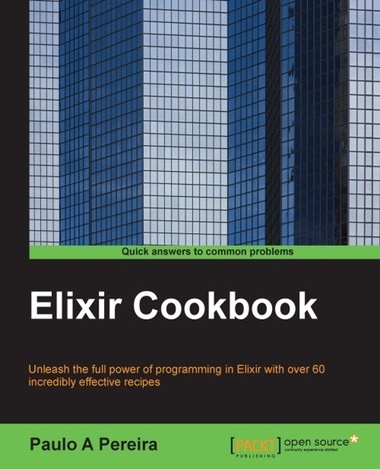 This book shows you how to write simple Elixir programs by teaching one skill at a time. Once you pick up pattern matching, process-oriented programming, and other concepts, you’ll understand why Elixir makes it easier to build concurrent and resilient programs that scale up and down with ease. 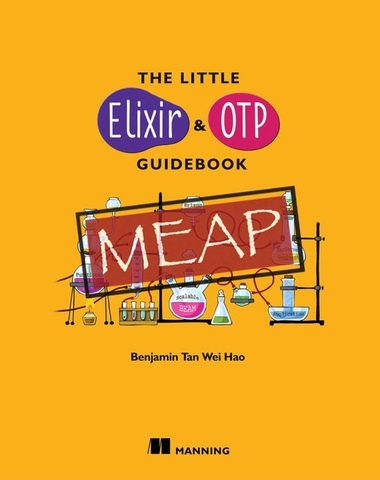 The Little Elixir & OTP Guidebook gets you started programming applications with Elixir and OTP. You begin with a quick overview of the Elixir language syntax, along with just enough functional programming to use it effectively. Then, you’ll dive straight into OTP and learn how it helps you build scalable, fault-tolerant and distributed applications through several fun examples. Come rediscover the joy of programming with Elixir and remember how it feels like to be a beginner again. This book is a set of recipes grouped by topic that acts as a reference to get ideas from or to quickly search for a solution to a problem. You will begin by launching an IEx session and using it to test some ideas. Next, you will perform various operations like loading and compiling modules, inspecting your system, generating a supervised app, and so on. Furthermore, you will be introduced to immutability, working with data structures, performing pattern matching, and using stream modules to generate infinite data sequences. You will learn about everything from joining strings to determining the word frequency in text. With respect to modules and functions, you will also discover how to load code from other modules and use guards and pattern matching in functions. 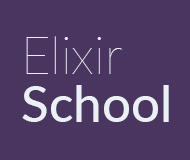 Elixir-School is an open and community driven effort inspired by Twitter’s Scala School. The site’s content consists of peer-reviewed lessons on various Elixir topics that range in difficulty. The lessons are currently available in over 10 languages to help make programming Elixir more accessible to non-English speakers. Joy of Elixir is a gentle introduction to programming, aimed at people who already know some things about computers, but who have little-to-no programming experience. 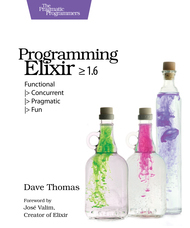 This book will teach you the core concepts of the Elixir programming language in a fun and enjoyable way. If you’re completely new to programming and you want to learn how to make a computer do things using the power of programming and you want to experience some joy while doing it, then read this book! Put Elixir and OTP into action as you build a concurrent, fault-tolerant application from scratch in this 6-hour video course from The Pragmatic Studio. By developing a real app with real code, you’ll gain practical experience putting all the pieces together to craft applications the Elixir/OTP way. 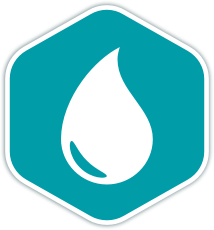 The first half of the course focuses on core Elixir facets, principles, and techniques. In the second half, we go beyond the basics and focus on what sets Elixir/OTP apart: concurrent processes, the actor model, OTP behaviors, and fault recovery. If you’re new to Elixir, you’ll get step-by-step guidance in an engaging format you won’t find anywhere else. If you have experience with Elixir, you’ll gain a deeper understanding of things you’ve been taking for granted and fill in any knowledge gaps. 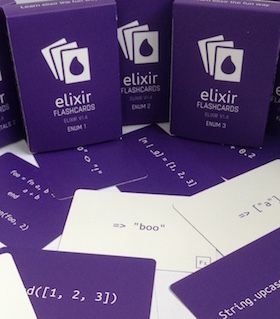 Elixir flashcards are a set of beautifully crafted, professionally printed, poker sized flashcards to help you master the Elixir language. Flashcards are a great way to highlight knowledge gaps, identify misconceptions or false beliefs, and help you memorise key concepts. When used in groups or teams, flashcards can help spark interesting discussions, and help bring people together to learn in a fun way by playing games. Combined with books, tutorials and screencasts, using flashcards is the killer combination to master Elixir. Elixir koans is a fun, easy way to get started with the Elixir programming language. It is an idiomatic tour of the language. Exercism.io provides free code practice and mentoring across a range of languages. This is the Elixir track. The site has a guided series of exercises with varying difficultly that are mentored by volenteers. The exercises range from Hello World to some OTP examples. Once you have completed an exercise you can see other students solutions. The intended audience ranges from someone entirely new to the Elixir language, to experienced developers that want to get a broad range of topics to think about from time to time. 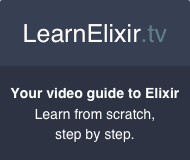 LearnElixir.tv is a screencast series which provides in-depth, step-by-step videos about Elixir’s main features. Videos range from 7 to 15 minutes in length, and are posted weekly. It’s intended to help beginners get familiar with all of Elixir’s features by building their knowledge incrementally. Experienced Elixir developers might also learn a trick or two. 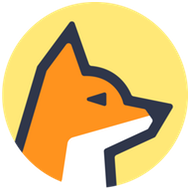 ElixirCasts is a collection of simple screencasts that cover a wide range of Elixir and Phoenix topics. Each episode tackles a specific problem or explores a new library, demystifying it in a language that’s easy to understand. Episodes range from beginner focused to more moderate and advanced topics. 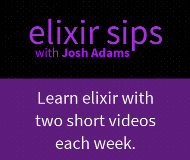 Come build your knowledge of Elixir with us, one episode at a time. Alchemist Camp is the largest producer of free Elixir screencasts and has dozens of hours of screencasts on YouTube. The videos are often longer-form and focused around projects, such as building a small Phoenix clone, or an OTP worker to regularly collect statistics from multiple APIs. Content is driven by viewer request. Alchemist Camp is aimed at people who have some web development experience and want to ship real-world projects in Elixir. Write code that writes code with Elixir macros. Macros make metaprogramming possible and define the language itself. In this book, you’ll learn how to use macros to extend the language with fast, maintainable code and share functionality in ways you never thought possible. You’ll discover how to extend Elixir with your own first-class features, optimize performance, and create domain-specific languages. 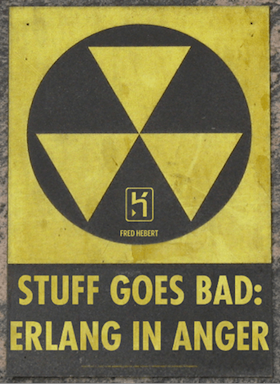 This book intends to be a little guide about how to be the Erlang medic in a time of war. It is first and foremost a collection of tips and tricks to help understand where failures come from, and a dictionary of different code snippets and practices that helped developers debug production systems that were built in Erlang.